Hi, Luke's the name! I'm an outdoor enthusiast living in the in a farming town in South Africa. The country side, outback, farmland, wide open or the sticks, call it what you will. It's great. I'm passionate about oudoor sporting pursuits like trail running, mountain biking, shooting, fly-fishing, hiking and anything where you generate your own speed! Which is how I ended up with the title of Worst Wipe-Out in Avoriaz this year! I had a high speed ski-ing accident which left me with a double shoulder dislocation, two broken humerus and a fractured collar-bone. All in the name of sport. Here's to living at full speed and an attitude of gratitude. Life is beautiful. I am living proof that you can gain 22lbs in 8 weeks and lose it again in 8 weeks! I know it can be done because I have done it and have helped friends achieve the same results, without fail. A few years ago while training for a multi-stage mtb event I took a heavy fall on a mountain trail and broke my collar-bone. And quickly discovered that if you carry on eating like your riding 2hrs a day you gain weight - rapidly! This is how I lost 22lbs in 8 weeks once I'd recovered. You can lose weight if you follow this routine and whats more, lose weight quickly and consistently. I suggest before you follow any of these tips you visit your GP and have a check-up and run through your intended programme. There are 5 basic steps you need to COMMIT to and follow strictly if you want to achieve these results. It is said it takes 21 days to make or break a habit, so the first three weeks will be your toughest, then you'll find it gets so much easier. Lunch - a low-fat, diet fuel, protein shake. There are many varieties on the market, choose one you like but check carbs and calories on the label. This shouldÂ be mixed with water, not milk. Dinner - a juice ( I'll give you a link to a great juice siteÂ www.juicemaster.comÂ ) 5 nights per week. One night of grilled veg, chicken, fish and one night you can spoil yourself, within reason. If you find you are still hungry you can supplement your daily intake with an extra serving of the protein shake but only on the days you exercise. 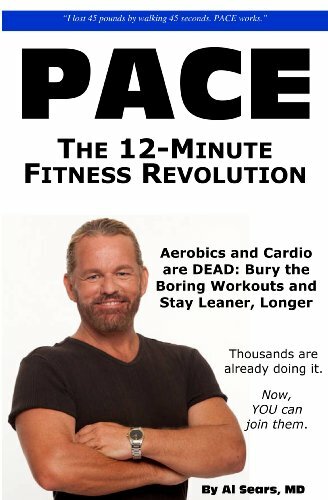 There is also a great exercise plan detailed in the book PACE by Al Sears, the link is below. Aminoliq - a great source if amino acids that your body needs and a very good fat burner. Take in the morning half an hour before exercise or breakfast and before lunch and dinner as recommended. Any good multi-vitamin - supplements a healthy diet. Every morning with breakfast smoothie. 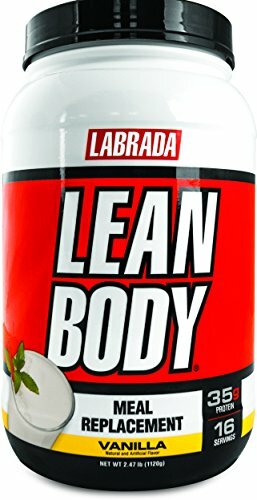 Protein shake - look for a meal replacement/diet fuel variety. Mid-morning and in the afternoon if needed and you are exercising for more than 45 mins. 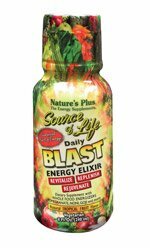 An Elixir - daily boost of energy. I always took this around midday or early afternoon. You might be frowning as you read this but hear me out. 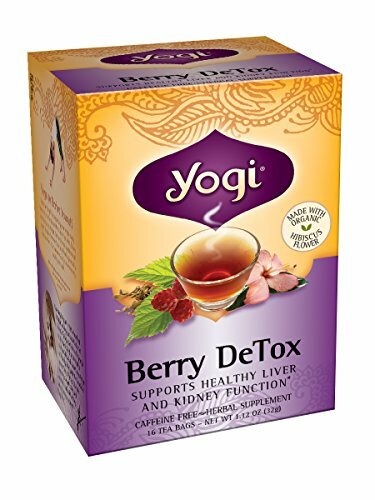 There are some amazing teas on the market and if you want to lose weight they are a great source of help. Get yourself a good detoxifying tea, there are many to choose from, find one you like and have a tall glass each day. When our bodies are toxic they do not process fat properly, a good detox tea will cleanse your system and enable your body to process efficiently and effectively - don't skip this step! Natures miracle juice. Drink at least 2lt of water each day, when you awaken in the morning the first thing you need to do is drink 500ml of water, keep hydrated all day. Very often when we feel hungry we are actually thirsty, so drink water often during the day, cut out the coffee. Hot water with lemon is also a great detox drink and will help keep your vitamin C level up which will prevent flu and colds, you can add a few slices of fresh ginger to this drink. Our bodies need rest, especially when we are detoxifying and exercising. Try and get a minimum of 7hrs per night. The other positive is that when you're sleeping you aren't tempted to cheat and eat. You need to weigh in each day, at the same time. You can do this first thing in the morning (before pouring 500ml of water down your throat) or last thing at night. Put a chart up in your bathroom to check your progress, it's a great motivator. Some days you won't have dropped weight, that's fine because the next day you'll see a sudden drop, just keep at it! The rewards are fabulous. Get yourself a good pair of running shoes, for walking or running. 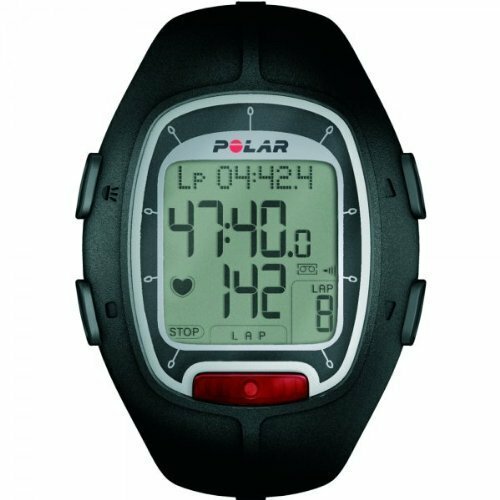 A heart rate monitor is a great asset too, for monitoring your exercise level each day. A good bathroom scale. 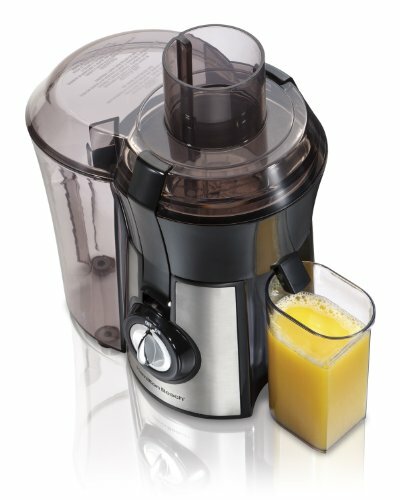 A food blender or juicer. I lost weight rapidly over the first three weeks and then it steadied and I lost about 2lbs per week until I reached my goal weight, once there I maintained a healthy diet, less stringent but no sugar rich foods and lots of water. I have maintained a healthy weight since then and am now a huge ambassador for "juicing" - it's a marvellous way to nourish your body. Good luck and enjoy the new you in 8 weeks, even if you don't lose all the weight you wanted to, keep at it, the benefit of feeling healthy will be reward enough. All my friends who have followed these steps have reached their goal, and those that adjusted their lifestyle slightly are still looking and feeling great.